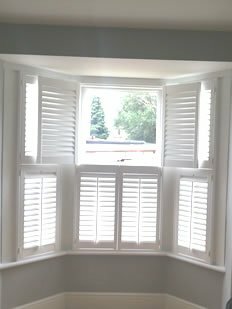 Looking for Wooden shutters Herts? 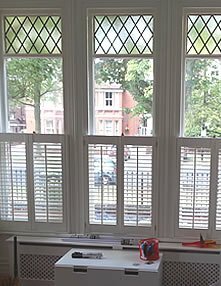 For wooden shutters Herts, call 01727 825200. 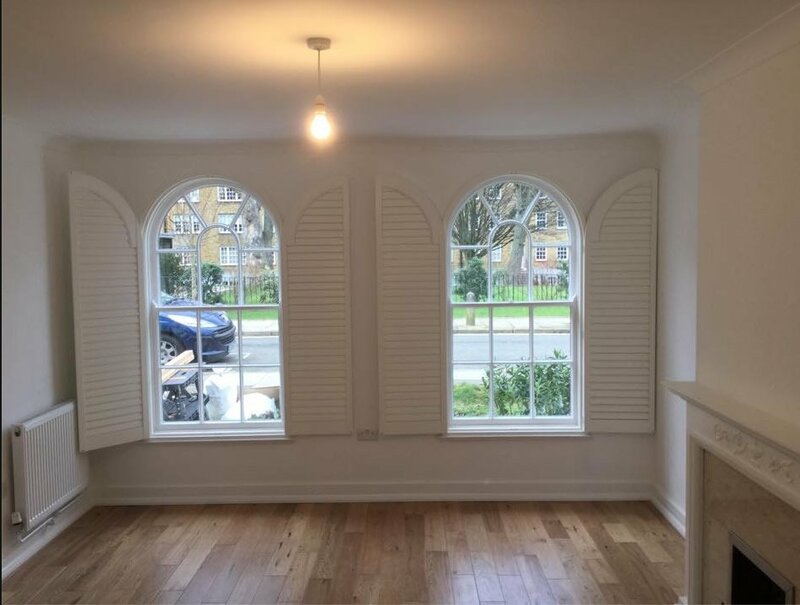 We are a highly professional, independent shutter company based in Herts & Herts supplying and fitting a fantastic range of beautiful, affordable interior wooden shutters. 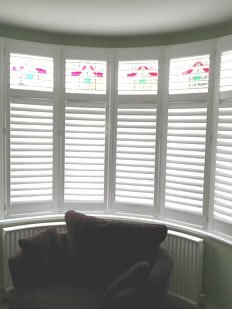 With their good looks and versatility shutters are effortlessly chic. 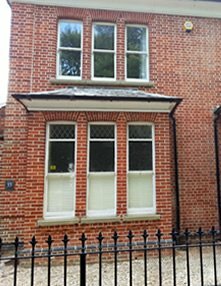 They have many plus points including privacy, light control, sound and draught proofing whilst making a laid back statement and at the same time saving you money on your fuel bills as they provide further insulation.